Ink tank delivers crisp, smudge-resistant, professional-quality text. With FINE (Full Photolithographic Inkjet Nozzle Engineering) technology, your documents will realize added sharpness, detail and quality. 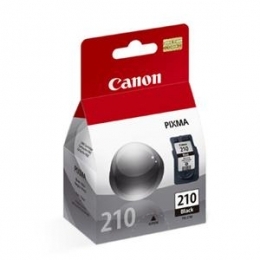 Ink tank is designed for use with Canon Pixma MP240 250, 270, 480, 490, MX320, 330, 340, and 350. Tank yields 220 pages.